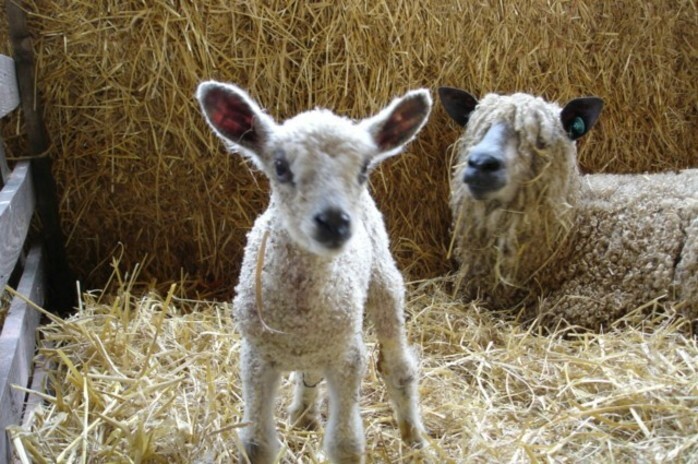 From February to May, it's lambing season at Church Farm. Come and have a go at bottle feeding a lamb. You may even see a lamb born, so keep your eyes open as you never know what you might see.